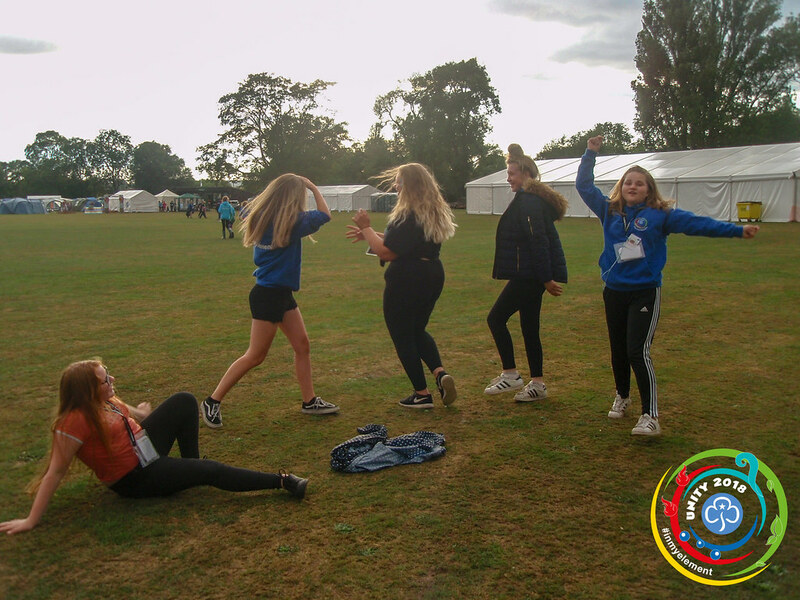 Monday 30th July was the first full day of activities on camp. The girls all had so much fun. Each day we’ll be uploading photos from our Unity international Guide camp. Pop back each day to view our latest updates. To view Monday’s photos visit our Flickr album.